Cheltenham’s biggest comedy club returns! Previous performers at the show include Reginald D Hunter, Josh Widdicombe, Romesh Ranganathan, Jon Richardson, Rhod Gilbert and Sarah Millican so make sure you don’t miss out on the next big thing in UK comedy. This is an over 18s only event! 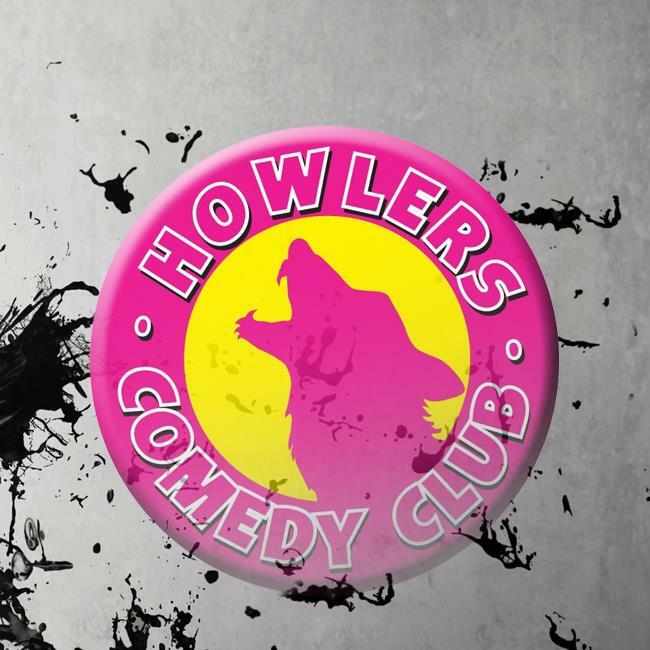 Howlers regularly sells out in advance of the show so please book early to avoid disappointment.